Happy Saturday! Hope you had a fabulous week!!! Tomorrow is March 31st and as you may know, it’s the last day of Sale-a-bration. I thought today I would do a little review of all the fun projects I shared over the past three months using FREE products we were able to earn during this time. So, to get started, we have Hello Cupcakes stamp set and boy, there are so many fun projects I have seen using this set, but here is mine. Click HERE to see my post for this card. Next up was the gorgeous Lovely Lattice, which I made a super easy card with at first and I shared this card with it…Click HERE to check out my post on how to make this card. Next up is Painted Seasons. Boy, I really LOVE this whole line, the stamps, the papers and the dies (while they lasted). And here is one of the cards I created with that. CLICK HERE to see the post I share how I made this card. My second card using Painted Seasons is showing off the papers so beautifully, don’t you agree??? CLICK HERE to see this post and my tutorial. My other favorite set is All Adorned and made a fun card casing the card in the catalog and I think it turned out super fun!!! CLICK HERE to see this post and my tutorial. My next card highlights my new favorite embossing folder, which I can’t seem to stop using, called Country Floral. I simply adore this embossing folder. CLICK HERE to see my post for this card and the tutorial on how I created it. Next is a card made with So Hoppy Together, which I resisted for the longest time, but once I started playing with it, I was in love with it. Sometimes, we just have to play with the stamps to make them come alive…LOL. CLICK HERE for my post for this card and my tutorial. Next, is By the Bay! What a gorgeous serene set is this. Great for watercoloring, or using Blends with it and I did it both ways and yet I only showed you the watercolored one. My Blends version will go out with my newsletter today. For this version, CLICK HERE to see my post. Home to Roost was tucked away next to my So Hoppy Together stamp set and just like that set gave me so much joy to play with, Home to Roost was the same way. I LOVED coloring this rooster so much!!! CLICK HERE to see this post and for the tutorial. And at last, I have Lasting Lily to share, which is simply a gorgeous stamp set that just makes the most impressive, gorgeous cards. CLICK HERE to see my post and tutorial. So….what do you think of this Sale-a-bration???? Did you love it as much as I did??? There are so many more FREE products I didn’t even get to play with, and hope you got to pick up a lot of them! If not yet, you have today and tomorrow, so don’t miss out on these!!! I love seeing these cards together and hope you didn’t mind to see them again, too. 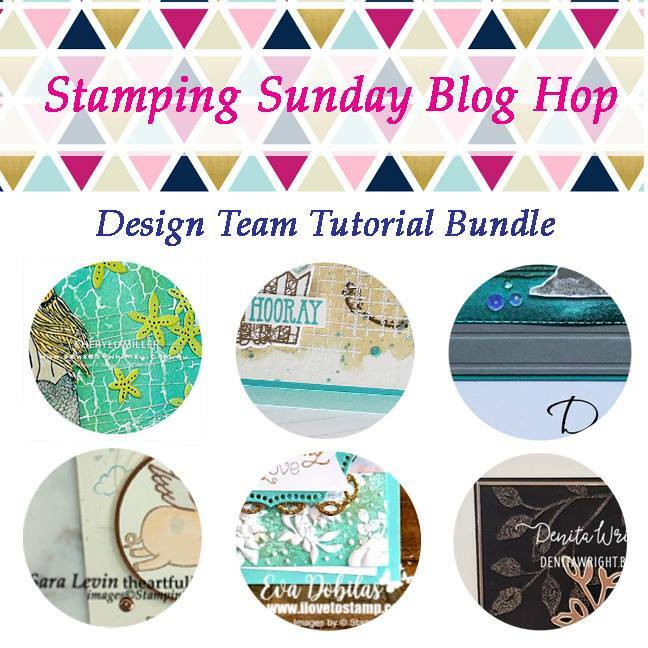 And how about getting 20% off all your Stampin Up purchases? Why not JOIN MY TEAM and reap the benefits! Watch my video and check out my JOIN MY TEAM page for all the details, but this really is the best deal with no commitments. Thanks for stopping by and have a beautiful day!! !